The rite of passage that is Spring Break for millions of college students and young adults is upon us! But wait, aren't students notoriously broke? How can an impoverished academic undertake the kind of exotic party vacation the news stations are so constantly warning about? Look no further! We've found travel deals for three Spring Break classic vacation destinations: Florida, Myrtle Beach, and Las Vegas. Check out our comprehensive guide to Spring Break 2015, with everything you need from flights to hotels, car rentals, show tickets, bus tours, and more. Florida is any sun-seeker's top choice for a spring break vacation with miles of powder white beaches and perfect mid-70s temperatures even in March. Panama City Beach is arguably the hottest place to spend your spring break, with about half a million visitors a year. For those who want to go wild, Daytona Beach combines day-time adrenaline sports like race car driving with all-night club hopping. And for those who prefer to keep it classy, head to South Beach for toned-down uber-trendy clubs. 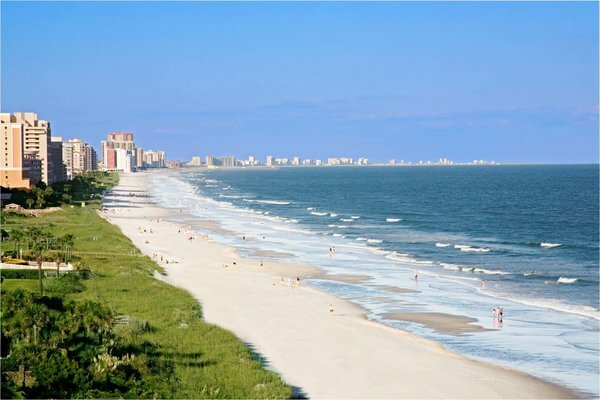 Miles and miles of pristine coastline lapped by the Atlantic Ocean combined with more mini-golf courses per square mile than anywhere else on earth make Myrtle Beach a paradise for your spring break. 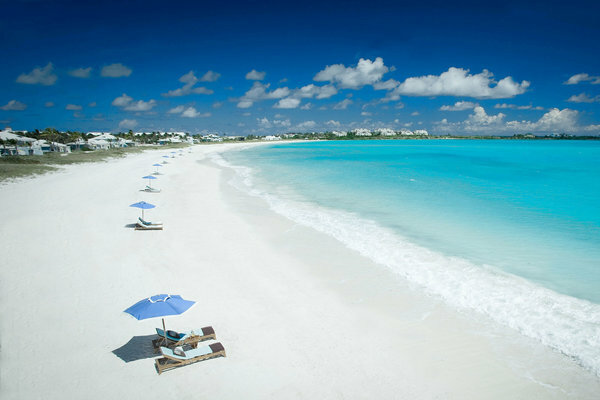 This long-time spring break favorite was also voted the number one 2014 destination on TripAdvisor. If you ever manage to drag yourself away from the glorious sun-soaked beaches you'll immediately be bathed in southern style hospitality as you flit from local microbreweries to seafood buffets and even late-night clubs. 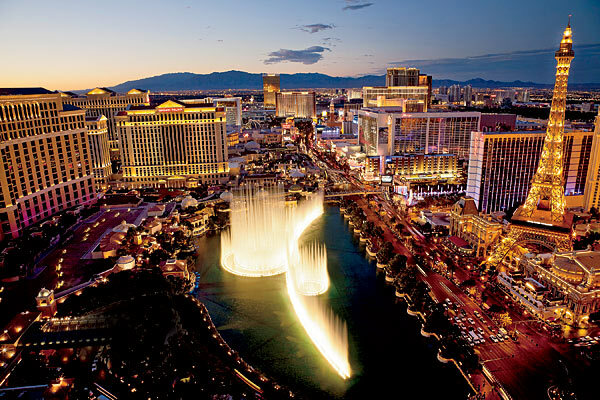 America's Sin City is the perfect place to let your hair down and get your party on. The great thing about Vegas is that it has something for everyone, no matter what your budget. If you're looking for luxury, Vegas will spoil you with exclusive suites, world-class shows, and champagne at every turn. But even if you're on a shoe-string budget you can tour famous Vegas landmarks like the mini Eiffel Tower, fountains at the Bellagio, and MGM Lion. Readers, are any of you planning a Spring Break-like getaway this month? Where are you headed? Ask an Editor: Are All-Inclusive Resorts Worth It? 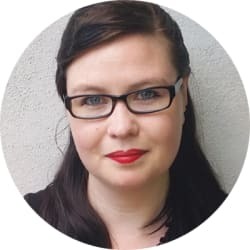 Paula Bradley has taught English in Japan and Italy, and she has written for several e-zines aimed at Westerners living abroad. She uses her experience across the six continents to inform her travel features at DealNews.